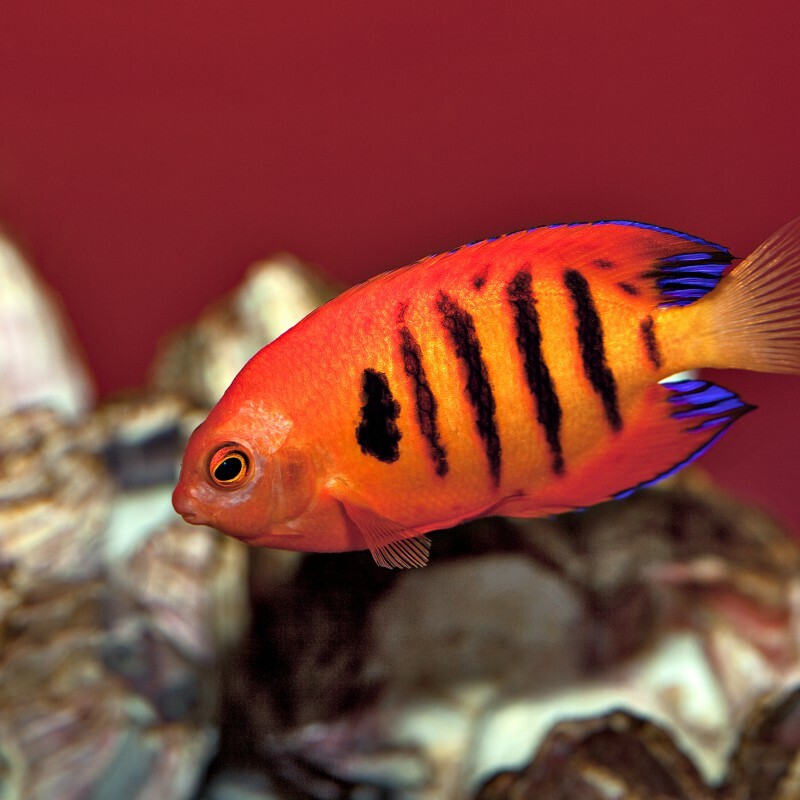 Providing aquarium fish, supplies and advice for tropical and marine aquatics to Glasgow for over 30 years. 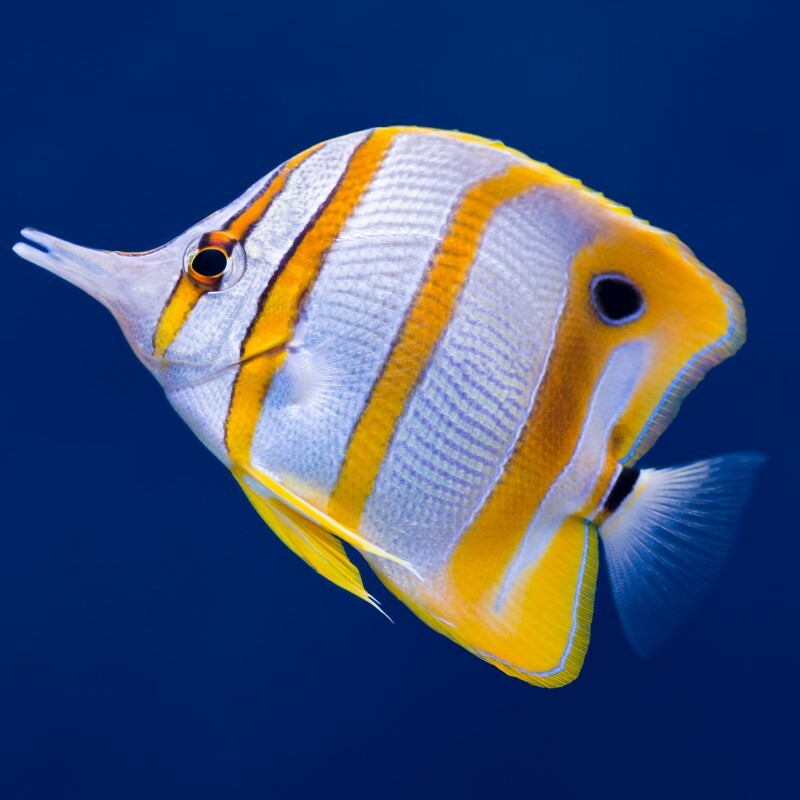 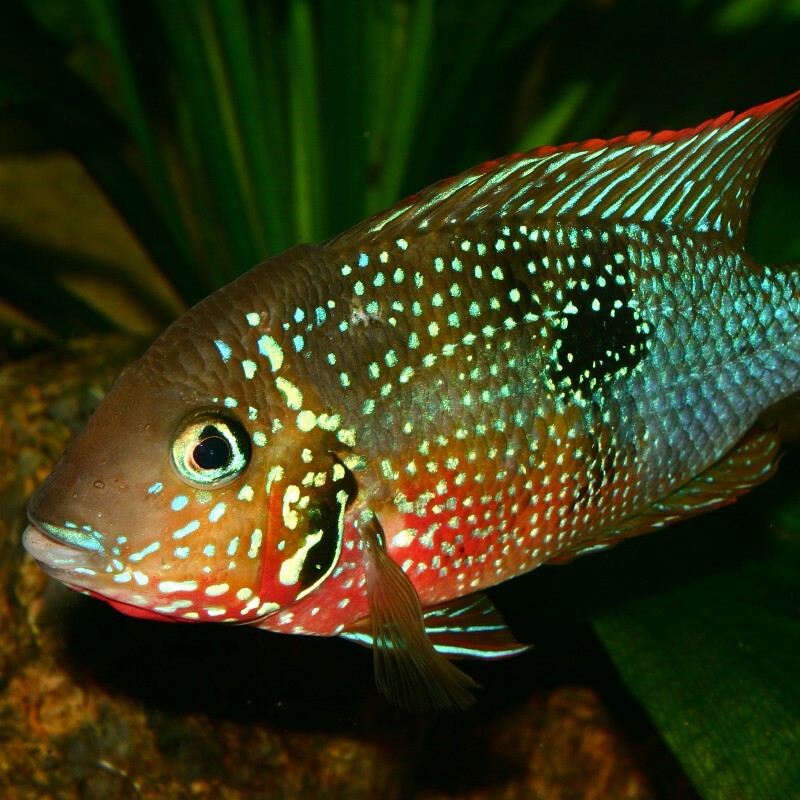 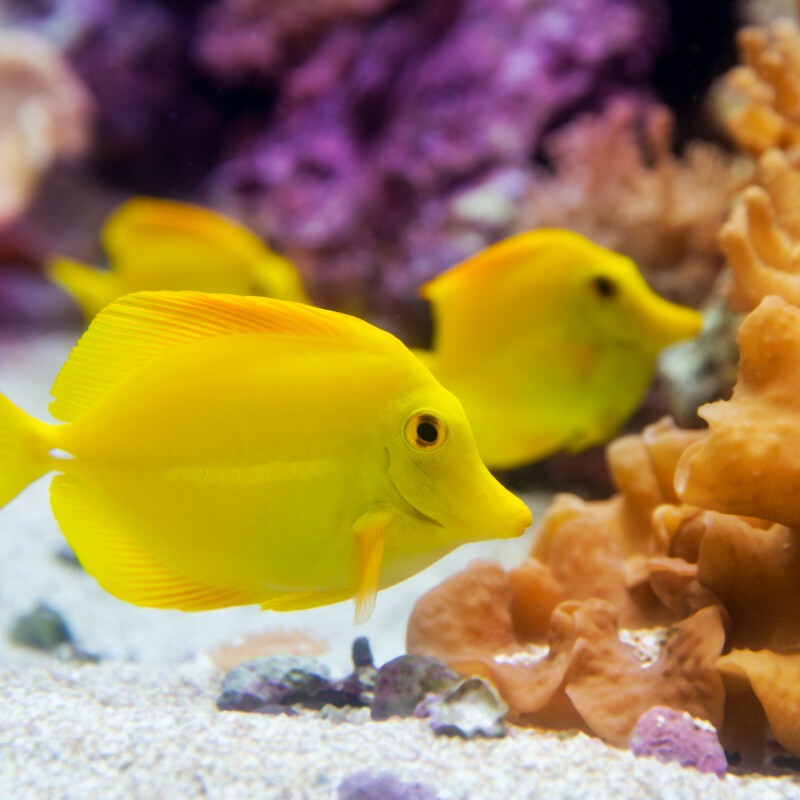 We stock a wide variety of tropical and marine livestock here at Waterworld Aquatics Glasgow and we specialise in providing first-class fish, plants and corals for our customers. 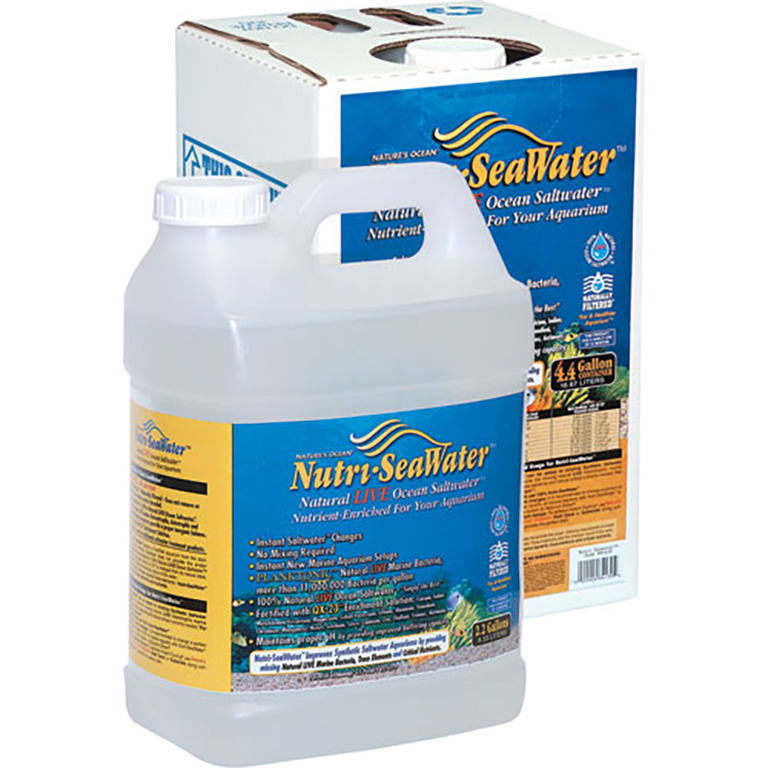 We source and obtain fresh stock daily and are known for our expertise. 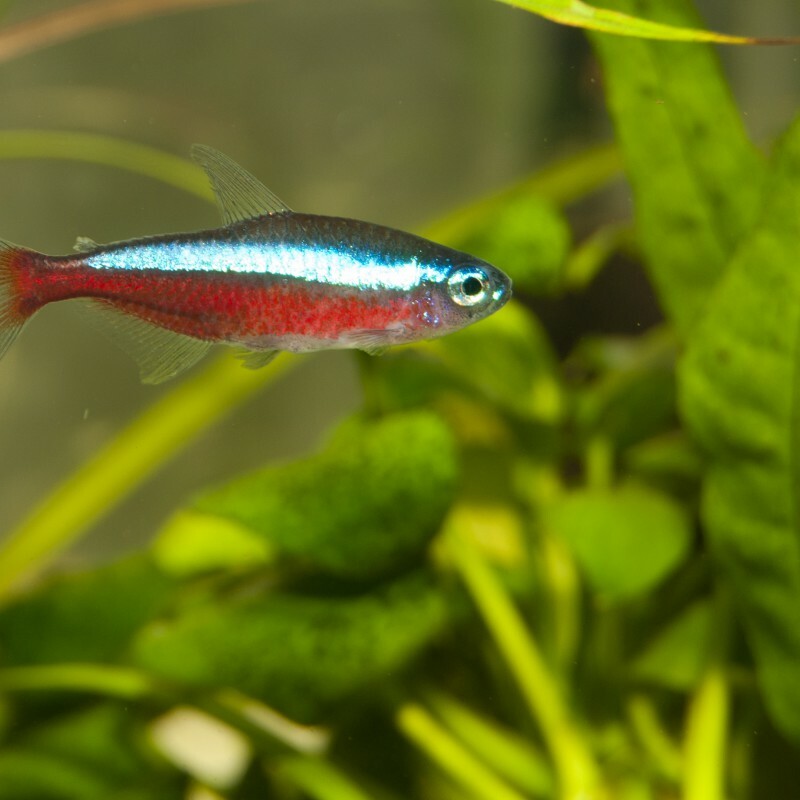 We cater for all your aquairum needs and also are happy to offer advice on your aquarium setup or your plans for one. 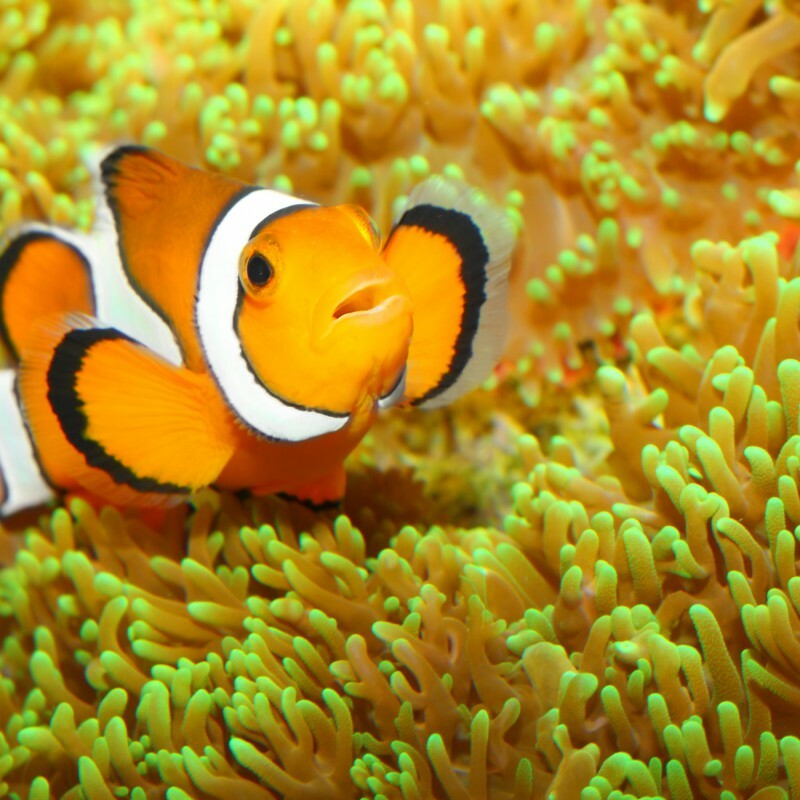 We are happy to answer any of your queries about any aquarium issues you might have. 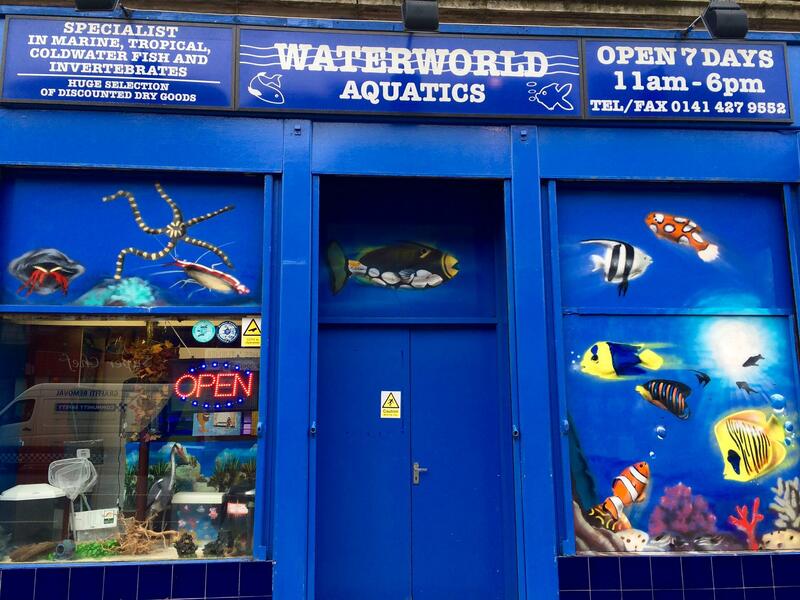 We at Waterworld can construct first-class aquaria for you at our Glasgow premises. 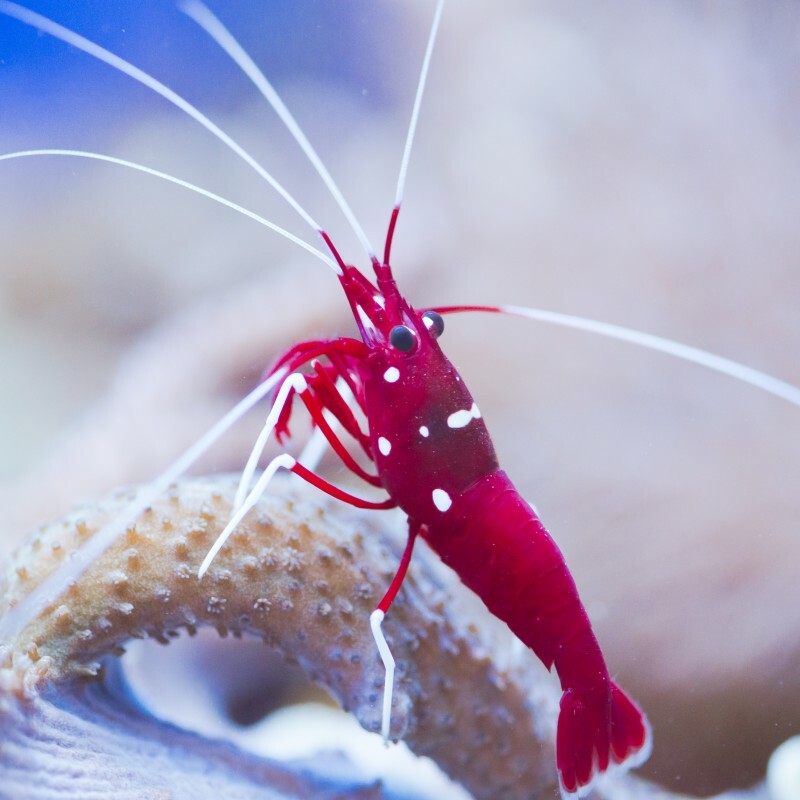 We have over 20 years of experience to help you get the aquarium that you want.